Download this white paper to learn more about how a board meeting portal can improve administrative processes for your board. 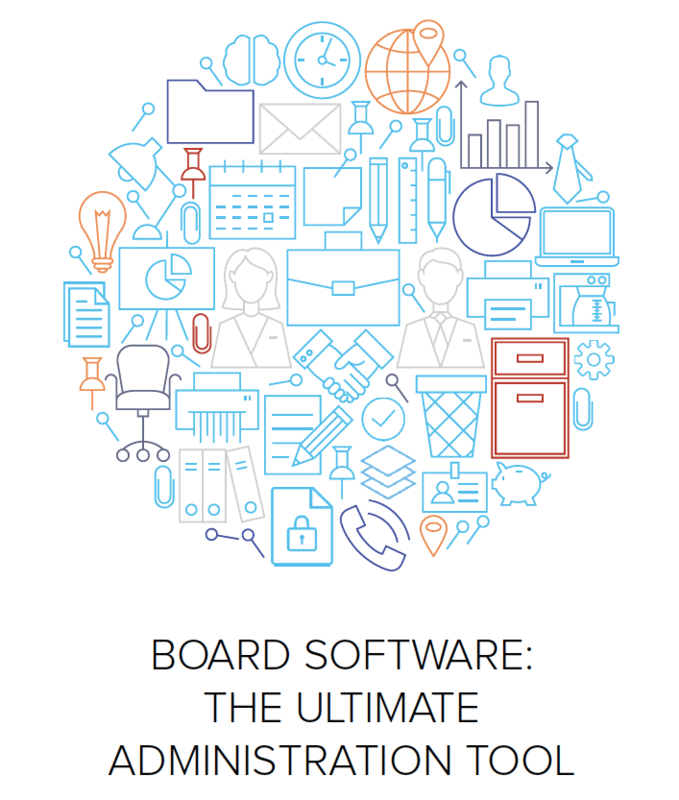 In this white paper, we explain how board meeting software can help administrators avoid “the board book headache” of printing, reprinting, and shipping out meeting information, as well as how it helps reduce costs overall. Additionally, we talk about how board software can make remote meetings more accessible and effective. Finally, we talk about how to help board members “get on board” with utilizing technology and benefitting from its features.